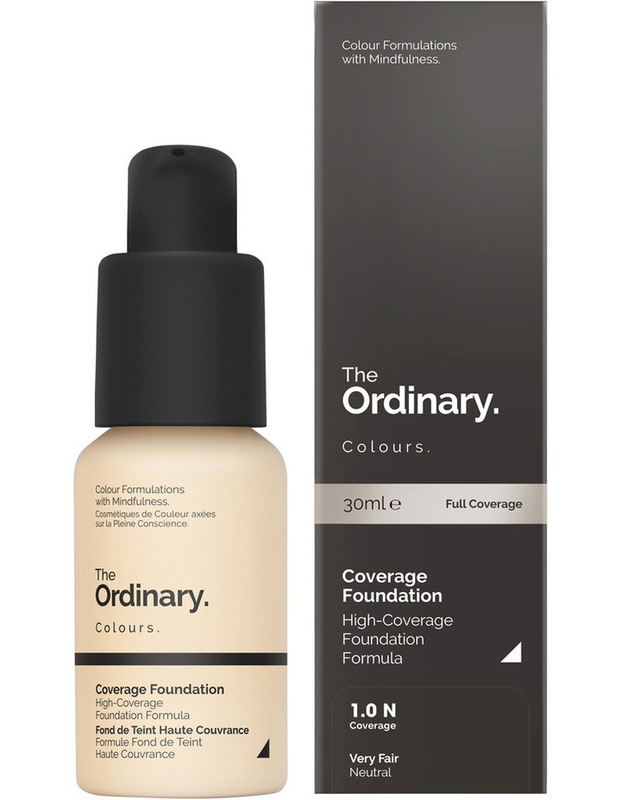 Coverage Foundations contain higher pigment levels but still offer a smooth finish that avoids the heavy makeup look that can make skin appear more aged. The texture is that of a lightweight, non-oily cream. This format is designed to be pourable but a separate pump is available for purchase for users that prefer pumps.